We don’t try to inspect quality into a job, we build it in. Quality is a company-wide process. 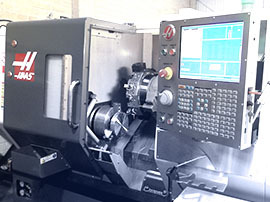 All machined components are inspected prior to being released for delivery. This is carried out within our purpose built Inspection area. 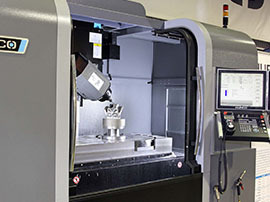 Using CMM machines or a vast range of calibrated measuring equipment we have the In-house ability to inspect machined components as per the drawings issued for supply. 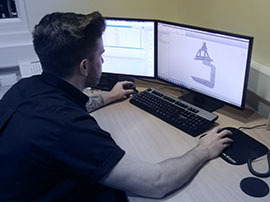 Matrix Precision Engineering have invested in the latest InspectCAD software to which has enhanced our capabilities further. Inspect ² CAD is a next generation product which combines both advanced CAD software surface measurement and all the geometric functionality. Modify CAD models, scaling etc. 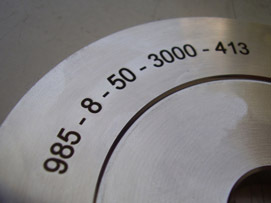 Every customer has a varying level of requirements in regards to inspection and Quality control. 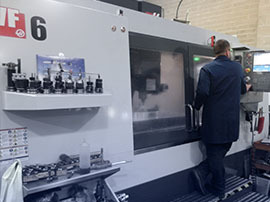 We can adapt to each customer’s needs and complete our standard inspection to check all machined parts are manufactured as per drawing. 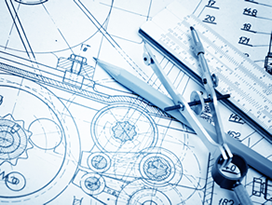 We also offer the service of generating full inspection reports capturing all drawing dimensions and any other necessary information if the Industry sector requires an in-depth inspection report. 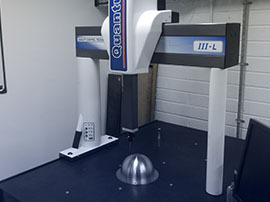 Matrix Precision have out sourced the responsibility of calibration of all Inspection and workshop measuring equipment to a Metrology company who can calibrate all of our equipment to UKAS accredited standards. 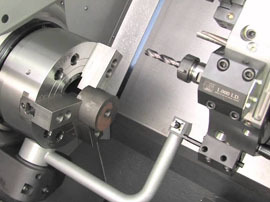 In turn every single piece of measuring equipment used within Matrix Precision has its unique serial number and corresponding Calibration certificate.